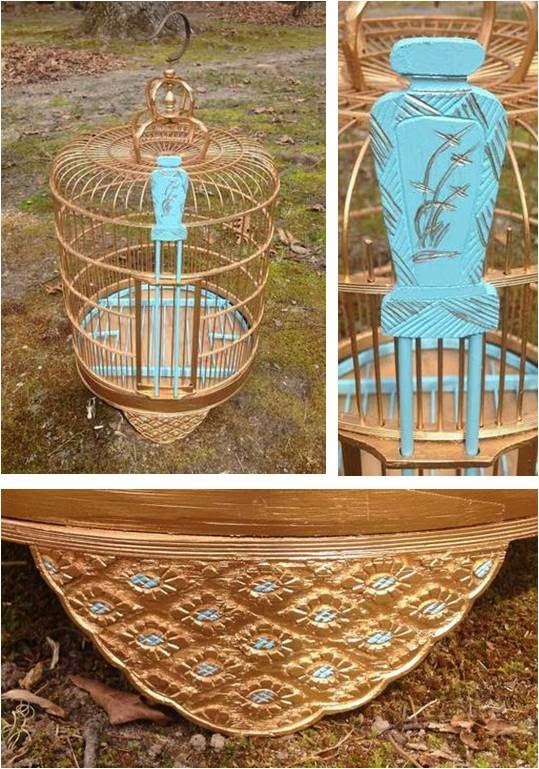 Look at this beautiful vintage Chinese birdcage I saw on Craigslist Annapolis (warning: this link won't work forever). 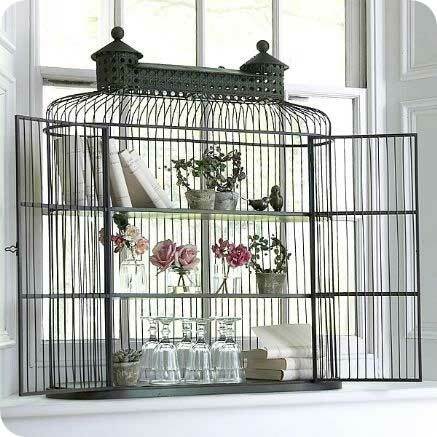 Now in general, I'm not a birdcage fan unless there is an actual bird in it. I'm boring. I tend to like mailboxes for letters and trees for Christmas ornaments, etc. 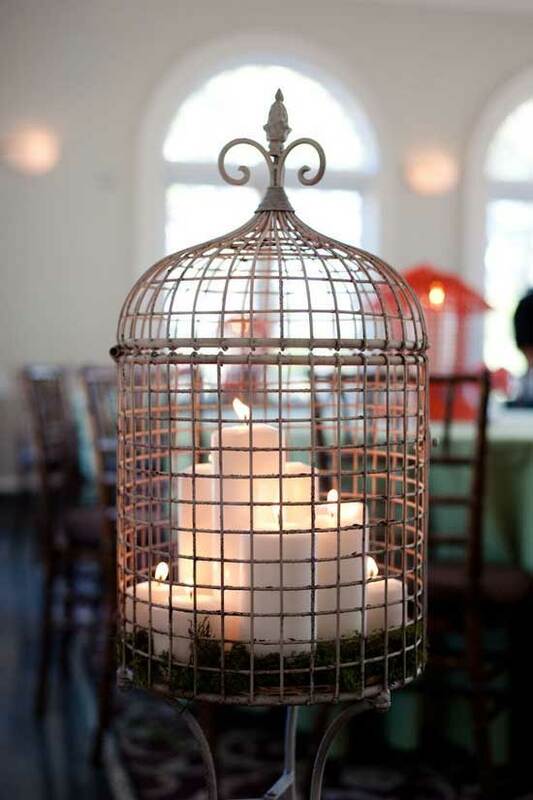 A birdcage sitting in the corner sans feathers looks beautiful but why isn't it doing anything? ADD Girl, reporting for duty. 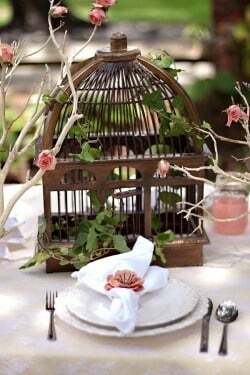 I am probably not going to buy the Craigslist birdcage. I think. But I'm definitely starting to see the appeal.